Schenck Process announces the latest generation of its SENSiQ WB weighbeam technology. The latest release is a high-capacity load cell with a nominal capacity of 600 metric tons for installation by simple bolting into the given steel structure. 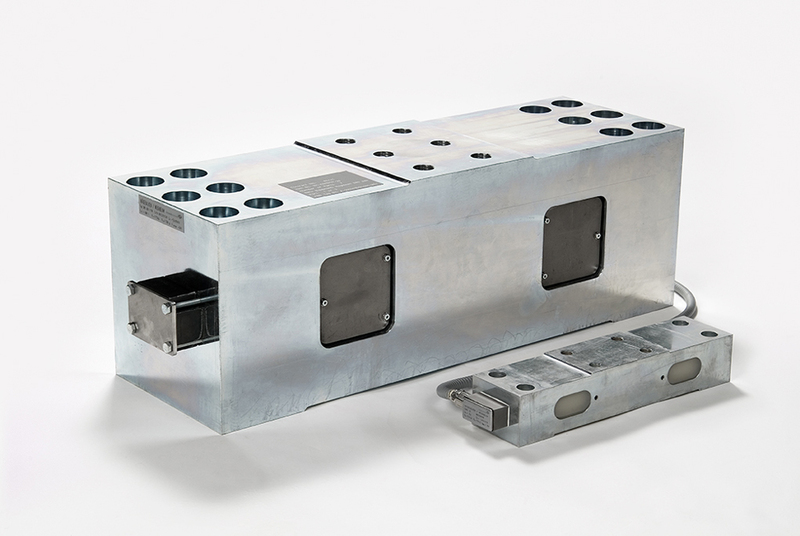 This makes it ideal for hopper scales with a total weight of up to 2500 tons, as well as for hoppers in train loading systems. * all load cells of the SENSiQ WB fulfil IP68 requirements according to ANSI/IEC 60529. Installation of these SENSiQ WB weighbeams is simple and cost-effective. They connect directly inside the given structure without moving parts and transmit all disturbance forces and moments with minimal measuring value interference. Plus, the weighbeams function entirely maintenance-free in the harshest conditions, offering high long-term stability and high reproducibility.